Enjoy up-to-date contact information for over 13 thousand business listings published in the 2018 edition of The Directory. 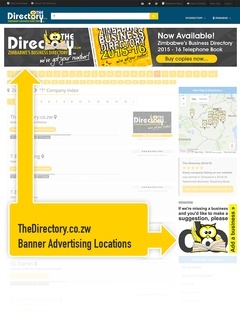 Your definitive tool when looking for Zimbabwean business contact information. 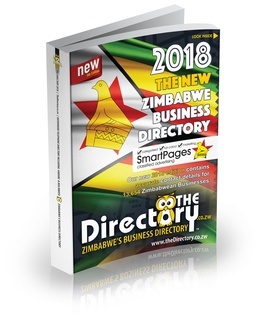 If your company is listed on theDirectory.co.zw then it's address and contact details have been published in Zimbabwe's Business Directory 2018 - The Directory.